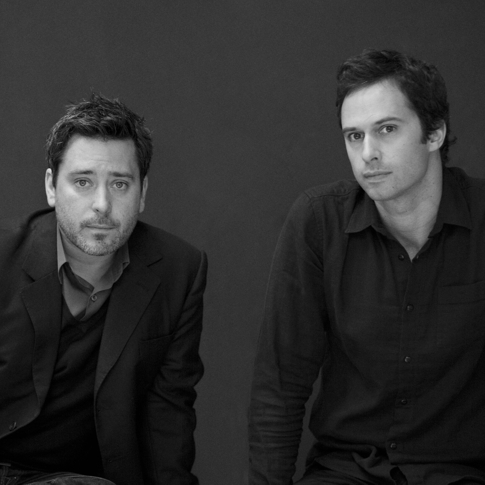 British born Edward Barber and Jay Osgerby founded their studio in 1996 after graduating with Masters in Architecture from London's Royal College of Art. Inspired by the model making skills learnt during their studies, much of their early work is characterized by the folding and shaping of sheet material, while the use of colour has been a starting point for much of their work. Today, their work is held in permanent collections across the world, and they have won numerous design awards for their innovative ideas and considered products. Barber and Osgerby's unique style has led to the development of collections for the world's top manufacturers, including Cappellini, Vitra, B&B Italia, Flos and Established & Sons.